Dziś na blogu 13 arts prezentujemy prace z kolekcji Aqua Flora. Ja przygotowałam słoneczny, letni layout. 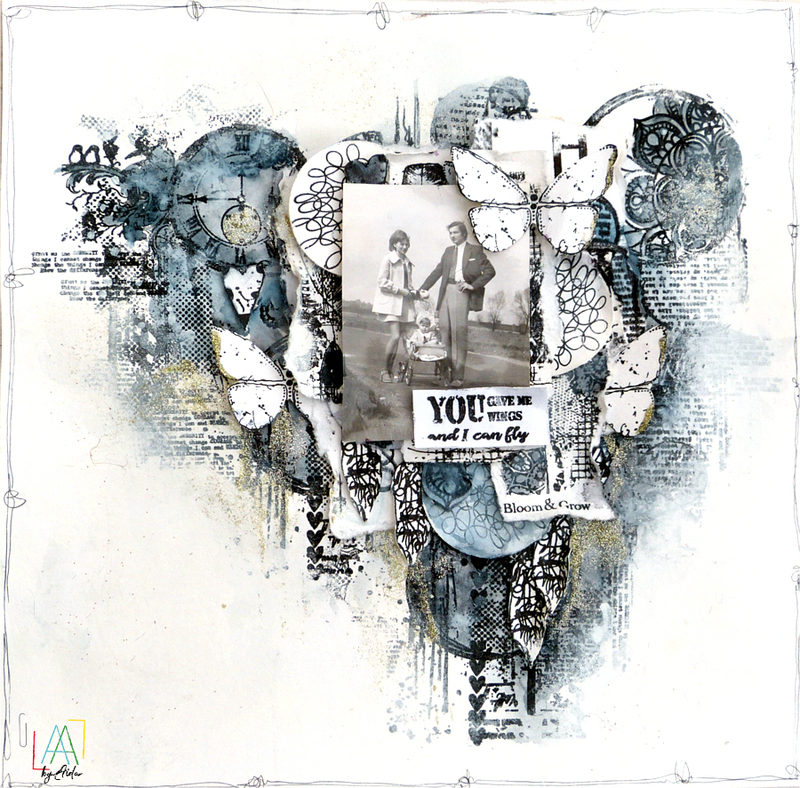 Today at 13 arts blog we present projects created with Aqua Flora collection. I created sunny, summer layout. Hello dear friends, today I want to show you my vintage box with a small tag book. I have actually used scraps of papers of 13 arts vintage collections and some acetate to make it, so it was very easy to make it. I have added some texture with stencils and microbeads, but actually it's more paper than mixed media this time;) Hope you like it. Hello dear friends. Today I want to show you a very sentimental layout with my childhood photo. All you need is few stamps, scissors, watercolors and some glitter ink :) You can achieve very interesting effects just by mixing different stamp designs. 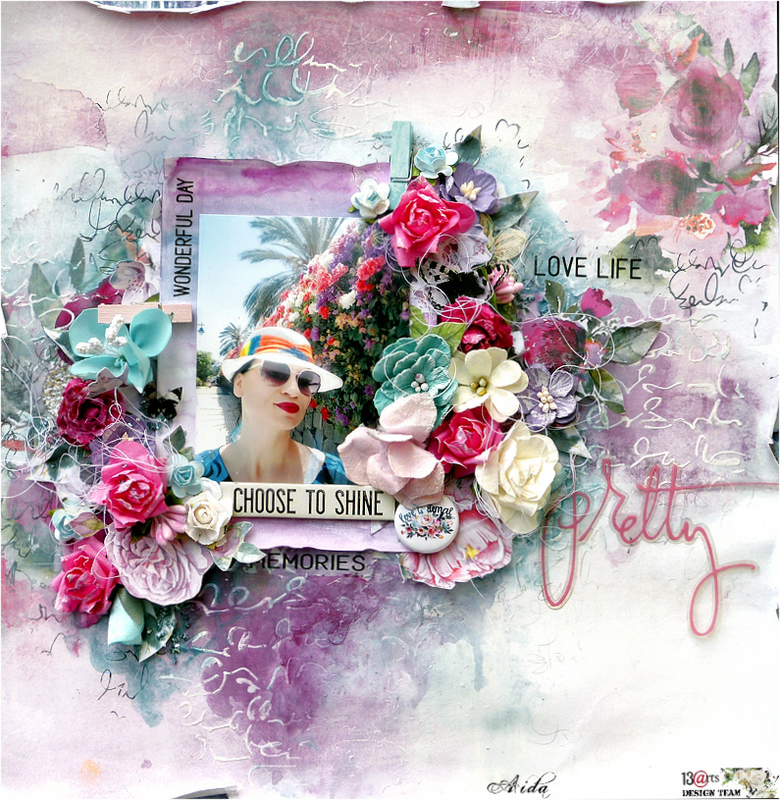 AALL & Create A4 stamps are perfect for backgrounds and smaller designs for fussy cutting. 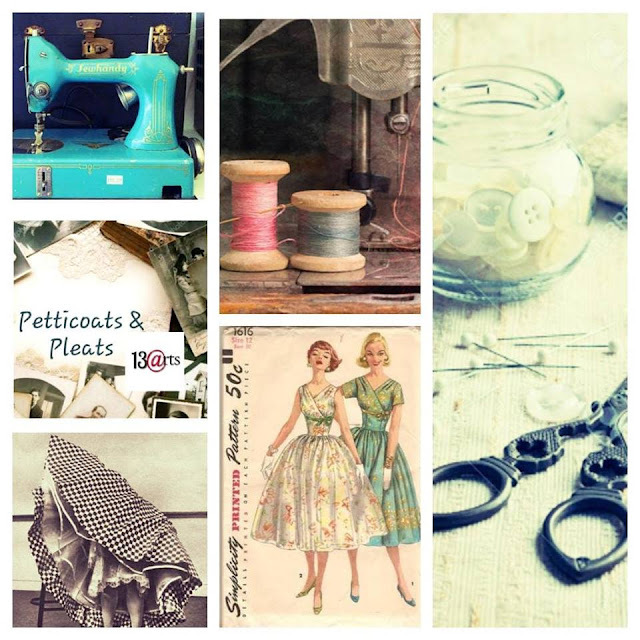 Hello we have a new challenge at 13 arts blog called "Petticoats and Pleats" hosted by Fiona. 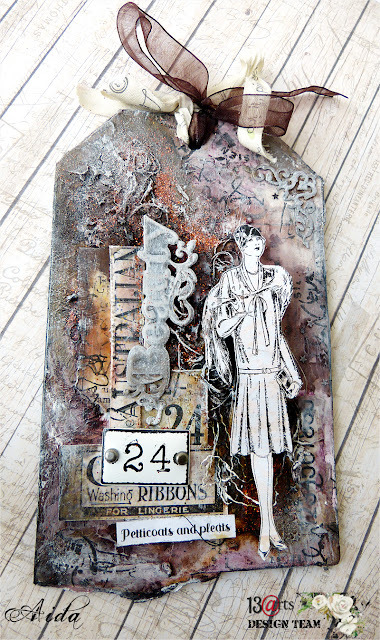 I have created a rusty, vintage tag. You can see more of great projects on the blog. Ja przygotowałam rdzawy tag w stylu vintage. 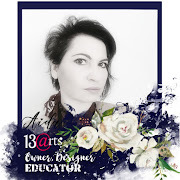 Więcej fantastycznych inspiracji na blogu 13 arts.